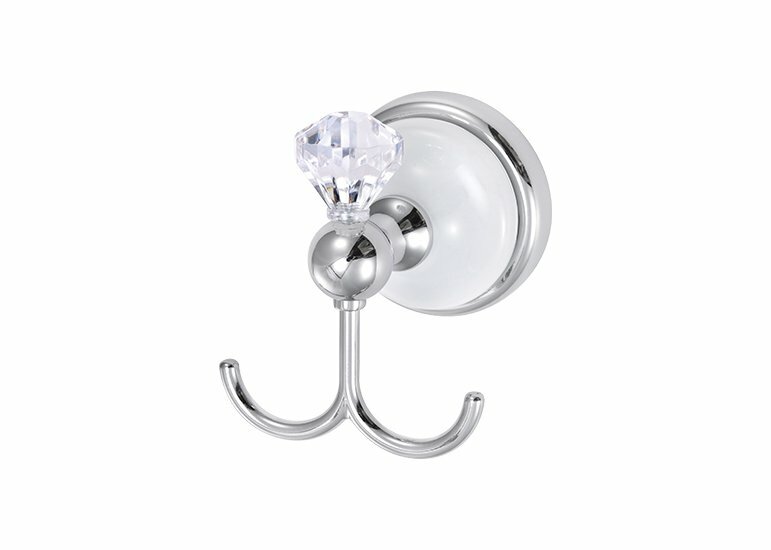 Our crystal ornaments bath towel hook, with a classically timeless design, will help make your bathroom a beautiful, stylish getaway with coordinating towel bar, toilet paper holder and other bathroom accessory options. 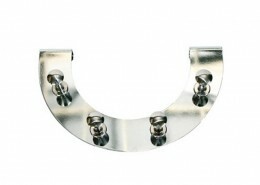 It should suit you perfectly, and meet your customer needs. 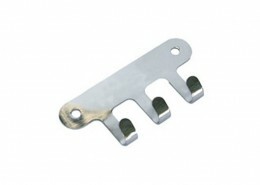 Please do not hesitate to choose us, contact us get the sample and catalog free of charge. 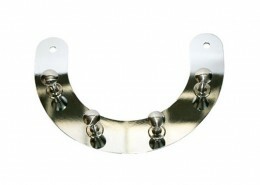 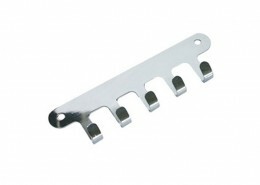 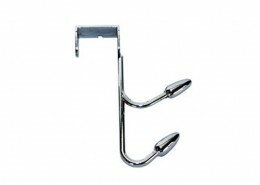 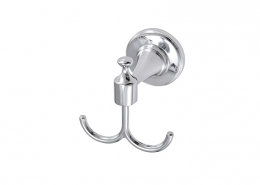 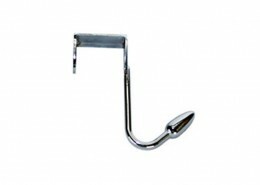 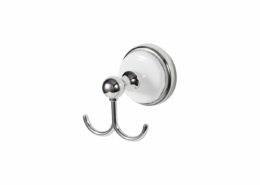 This bath robe hook will contribute to bathroom organization in a refreshing polished chrome finish, and white base. 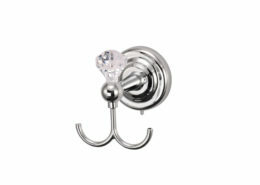 Beautiful design and easy to install on the back of your bathroom door. 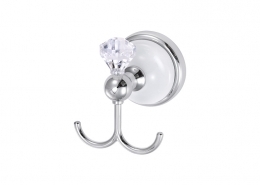 High quality and easy-to-install, feel confident with TRIANGLE HOMEWARE products. 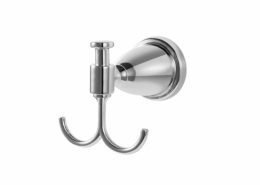 Base and finish match all other units in this series, such as: Toilet Paper Holder, Towel Ring, 18″ Towel Bar and Glass Shelf. 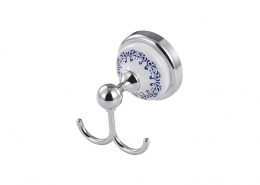 It can be used in bedroom, kitchen, bathroom, toilet, kitchen, living room etc.